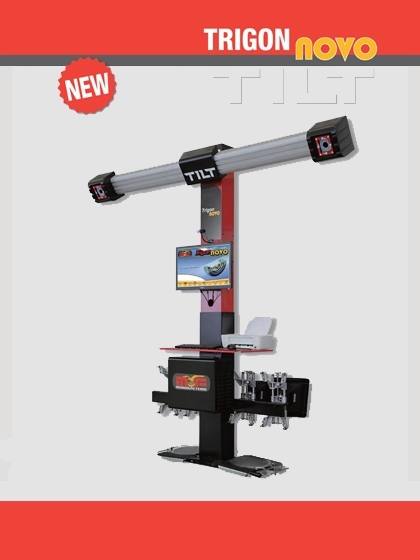 The new Mondolfo Ferro TRIGON Novo 3D wheel aligner with 2 camera reading system is fast, precise reliable. The software is intuitive, user friendly for precise and quick alignment measurements. • Job operation customer data bank, to recall and memorize all customer data. • Tilting controlled by the keyboard.